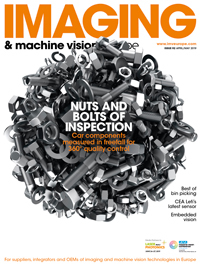 Opto Engineering will be exhibiting at both Automate (#8156) and the UKIVA Machine Vision conference. On display will be the Core Plus series of large field-of-view telecentric lenses for area scan cameras and collimated illuminators. 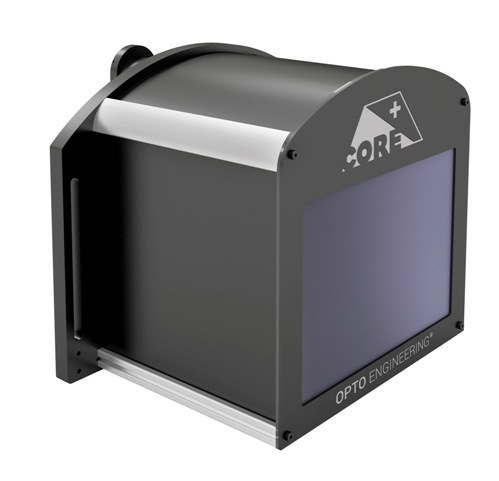 Both the working distance and the mechanical length of Core Plus lenses and illuminators have been optimised to make the system as compact as possible: compared to other telecentric lens and illuminator systems with similar fields of view, the Core Plus series is up to 45 per cent shorter. Also new from Opto Engineering is an addition to its range of LED strobe controllers. The LTDVE8CH-20 and LTDVE4CH-20, with Ethernet and RS485 interfaces, feature eight and four output channels respectively, with currents up to 20A (pulsed) and 2A (continuous). These controllers set current intensity, pulse duration and delay of LED illuminators, offer filtering options for trigger signals, and synchronise the strobe pulses with the camera exposure to meet high speed imaging demands.